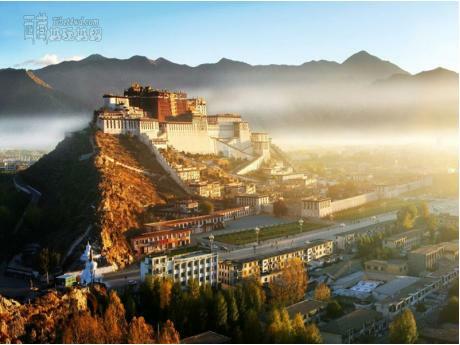 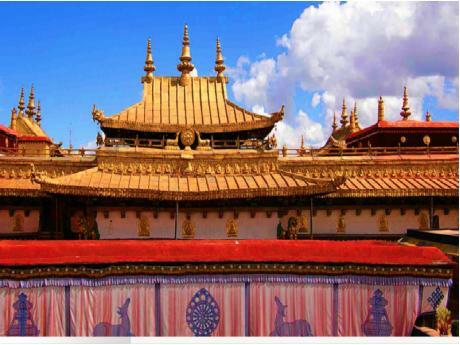 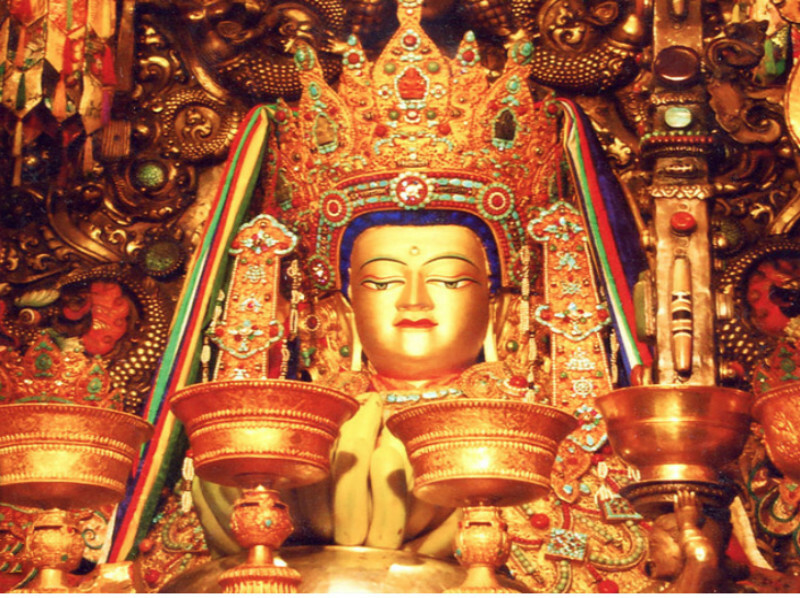 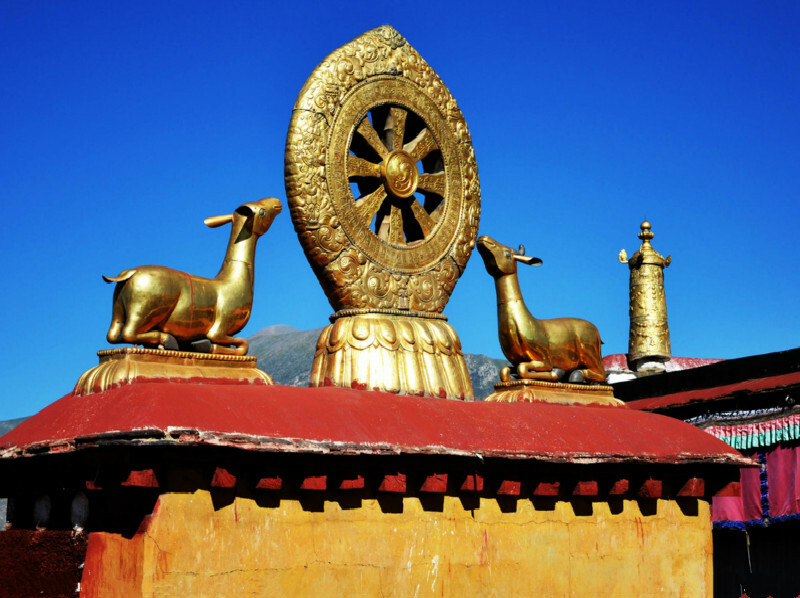 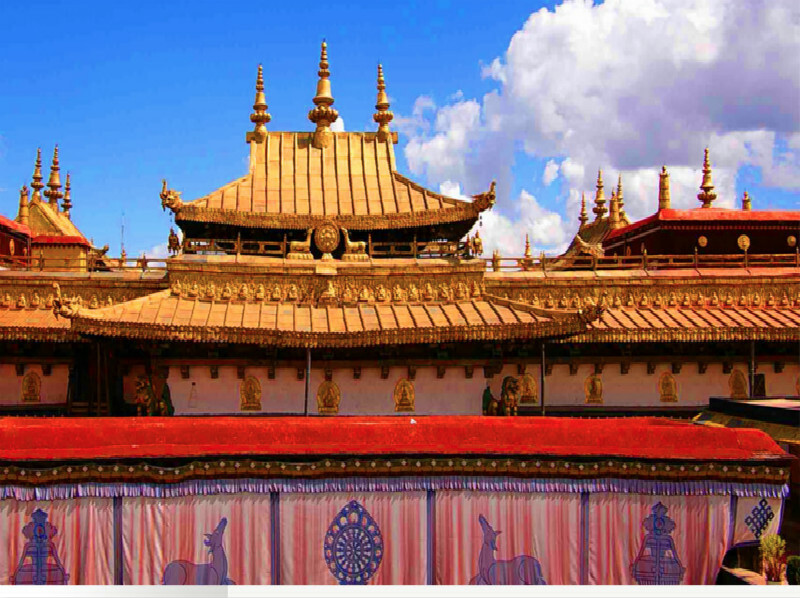 This tour covers all the three world heritage sites like The Potala palace, Jokhang Temple and Barkhor street. 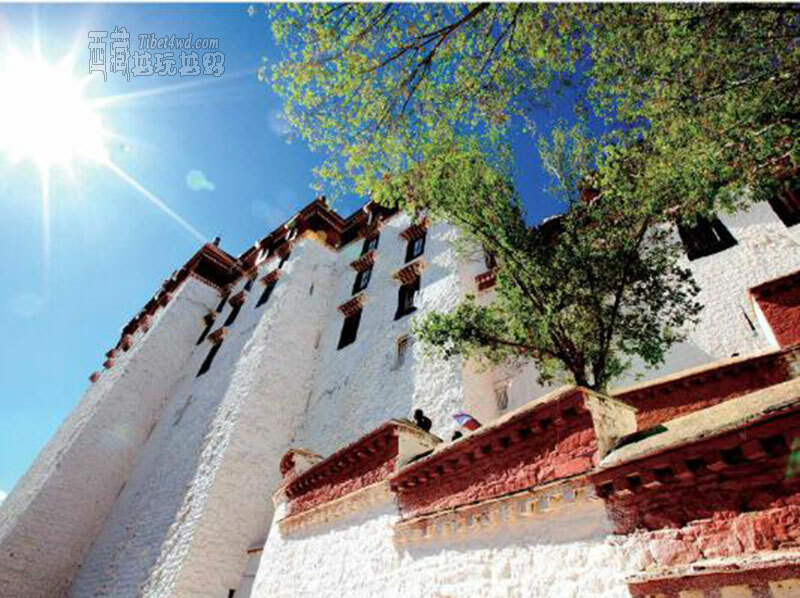 You can visit the Dalai lama's summer palace and stroll in the old alleys of Barkhor street where you can enjoy the sweet tea and chat with locals or bargain with the street vendors to understand the real life in Lhasa. 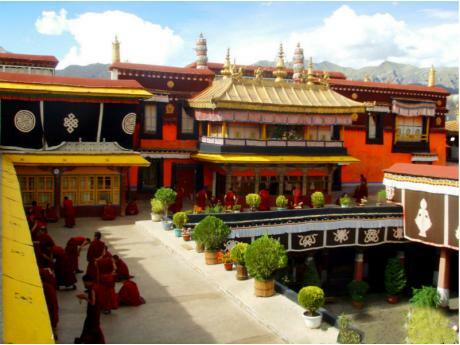 Potala Palace, Jokhang Temple, Barkhor Street. 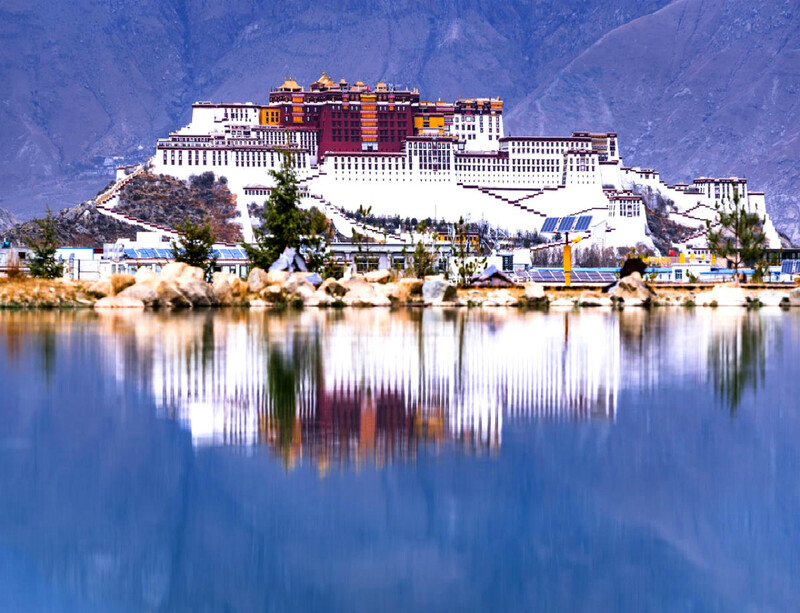 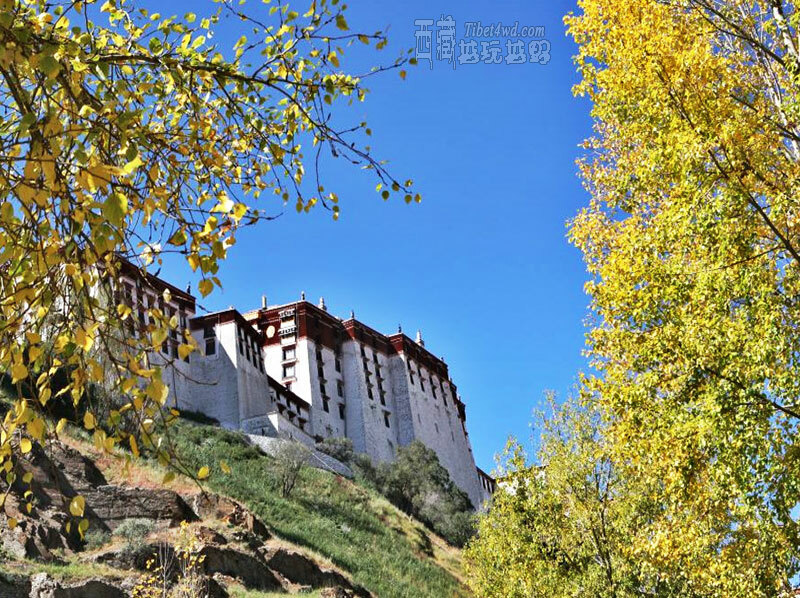 Highlights: Today our guide and driver will pick you up from your hotel and escorted to visit the famous Potala Palace, Jokhang Temple, Barkhor Street. 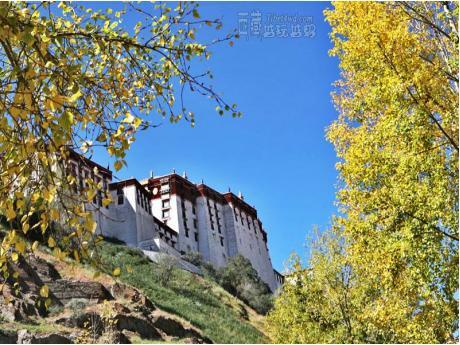 After the tour, drive back to hotel.